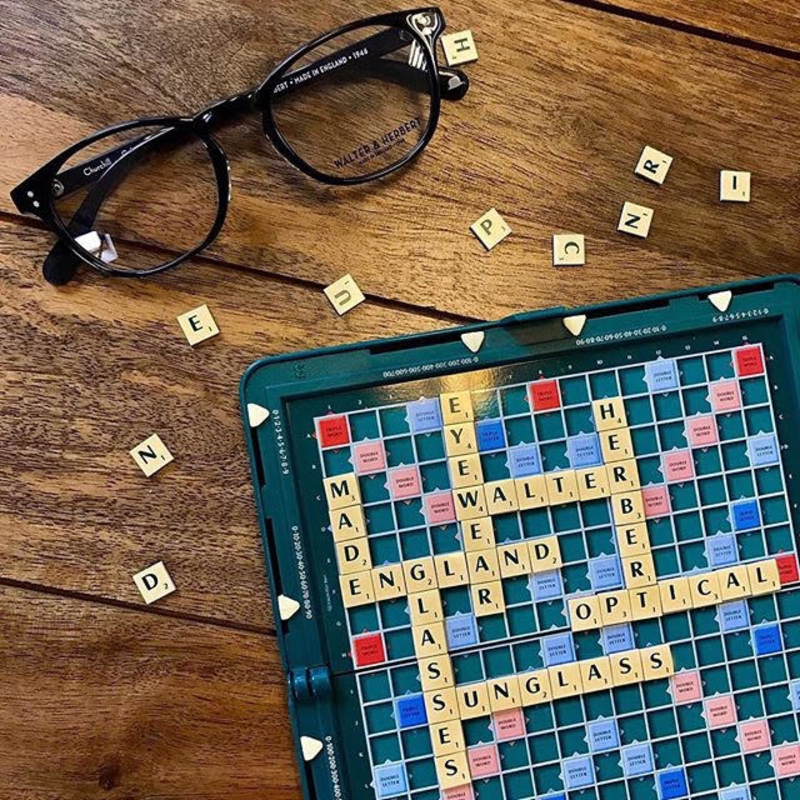 As your Chichester opticians we love specs. So, as you can imagine we were delighted to read an article in The Guardian, that heralded a recent study. It’s officially been determined that needing to wear glasses is associated with higher levels of intelligence. 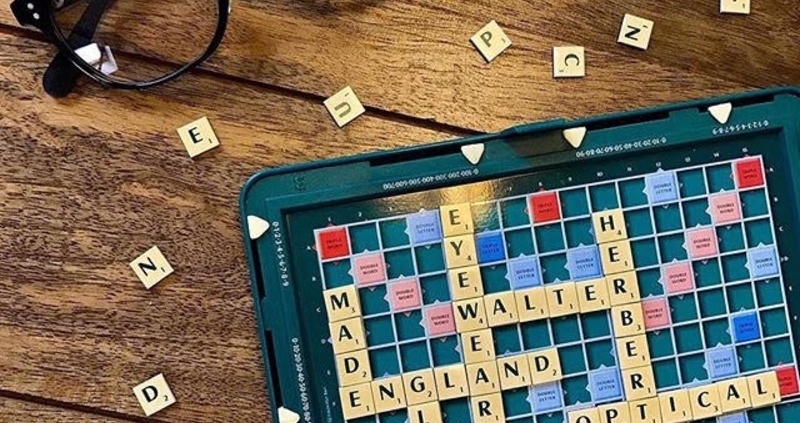 Well, we knew that you all had to be pretty smart to choose us as your opticians, and with Geek-Chic being the eyewear trend that always seems to be in fashion we wanted to share our favourite frames that will help you get the look! The key to nailing Geek-Chic is to go for bold, statement eyewear. Choose large, thick frames in dark, horn or matte colours and textures. Here are four frames to get you started, all are available from our opticians in North Street, Chichester. These frames are handmade from the finest Italian acetate in the world. Manufactured from one single slab of acetate to ensure colour continuity. Teflon coated high-quality German hinges. Simple square black frames, make a distinct Joe 90 statement. 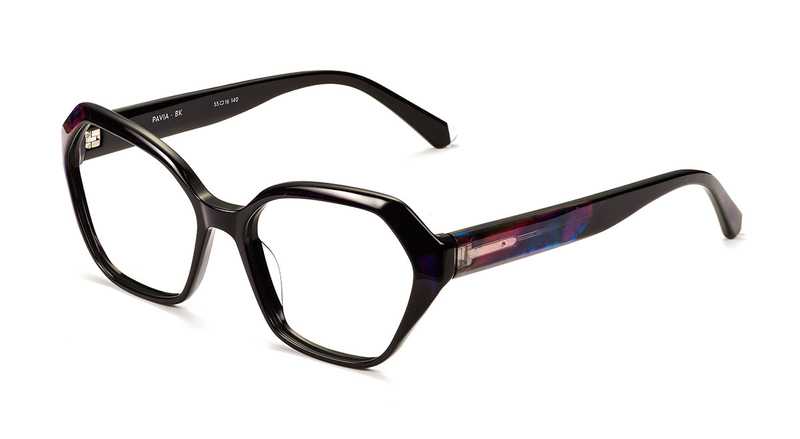 The angles of this chunky frame and the subtle colouring on its arms, give Geek-Chic a distinctly feminine twist. The simple wooden textures and gorgeous colouring of these frames add a modern twist to your Geek-Chic look. Are made from natural acetates. All the acetates Etnia Barcelona works with are produced in Italy with their partner Mazzucchelli. Acetate, unlike injection, is a 100% natural and malleable material made from cotton. Feature a Flex Hinge. The flexo adapts perfectly to the face to provide superior comfort and quality. This premium eyewear brand from coastal California is committed to quality construction and timeless design inspired by effortless beauty. Gentlemen, if you would like to add a degree of sophistication to your Geek-Chic look then this is the frame for you. 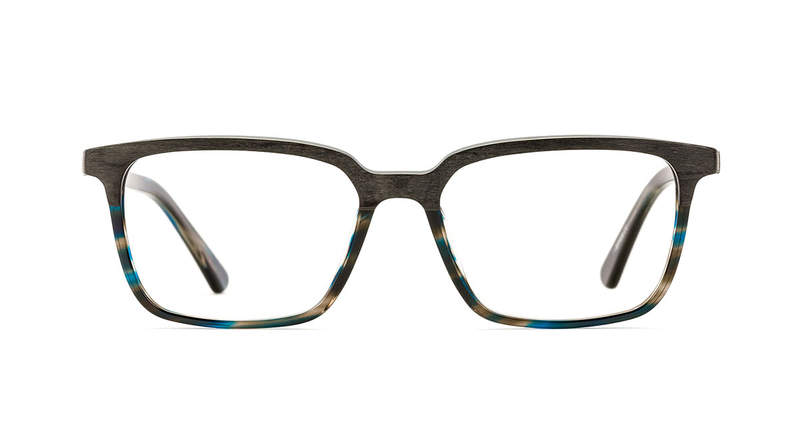 Channel your inner Colin Firth, with this horn like frame and its subtle, softer edges. If you would like to try any of these frames call in to our Chichester Opticians, we’d love to see you! Varifocal prices also available upon request.